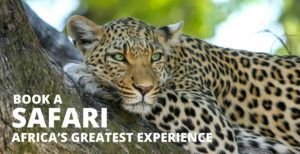 One day to discover the best of the Cape! 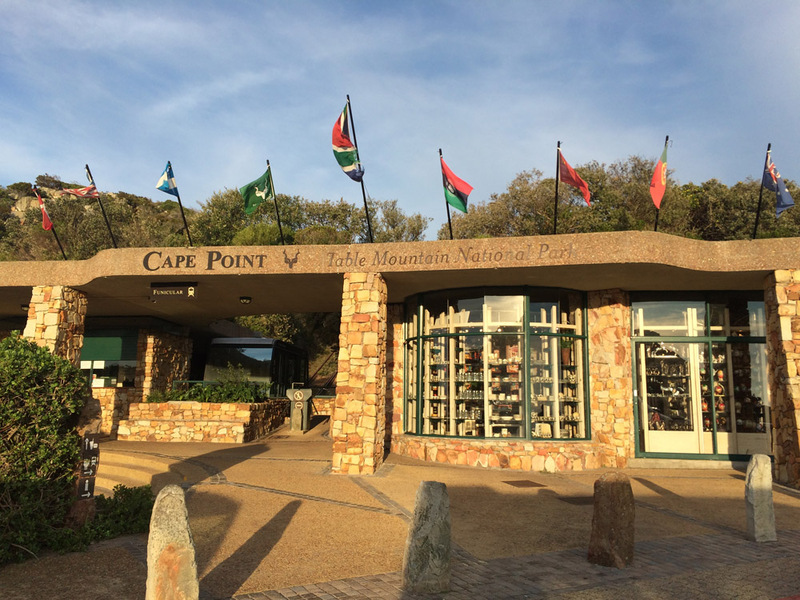 The Best of the Cape Tour is an intensive full day, but the best if you want to be sure you do not miss anything! 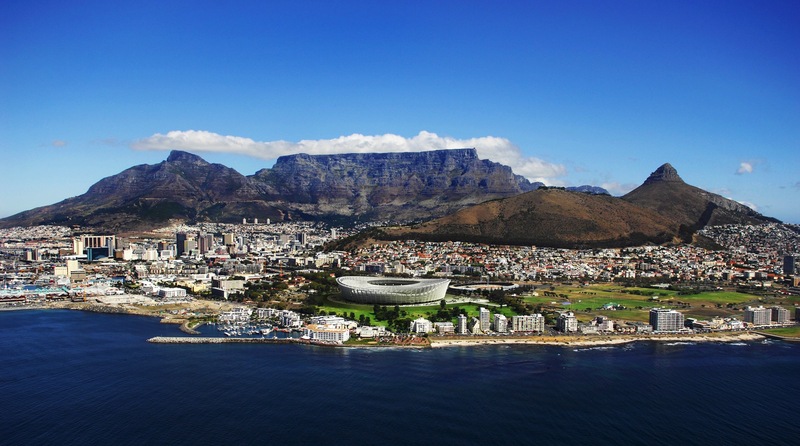 From the city of Cape Town, enjoy the trip along the winding coastal road and take in the spectacular view between ocean an mountains. 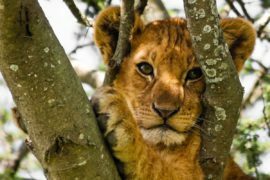 This day is also a fantastic way to see the diverse fauna and flora that the Peninsula has to offer: birds, baboons, ostriches, dassies,… Keep your eyes wide-open to not miss the opportunity to see them all along the trip. South of the Peninsula, a breath of clean fresh air is quite simply fortifying! 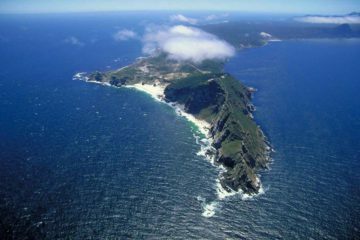 Cape Point offers an amazing sight of the Atlantic Ocean, which gives you the impression of running the world. 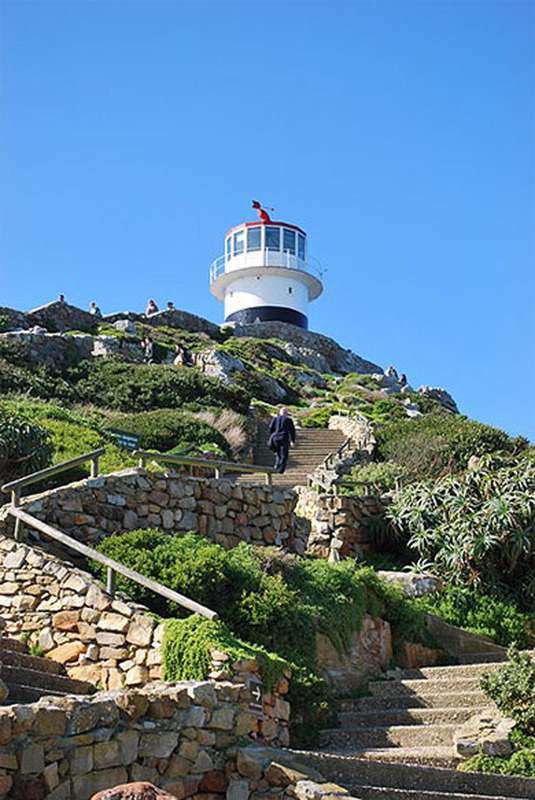 Below, at the legendary Cape of Good Hope, you will be able to feel the energy from the Atlantic Ocean and walking in the steps of the first explorers from long ago. The trip continues along the eastern side of the Peninsula leading to the Wine Route. 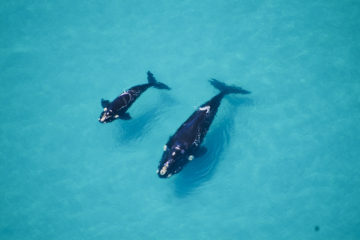 On the road, Simon’s Town and its charming alignment of Victorian houses will take you to the Boulders Penguin Colony, where you will be lucky to see these little animals living freely. Progressively, the scenery changes to make way for great stretches of vineyards, under the beautiful light of the receding sun. 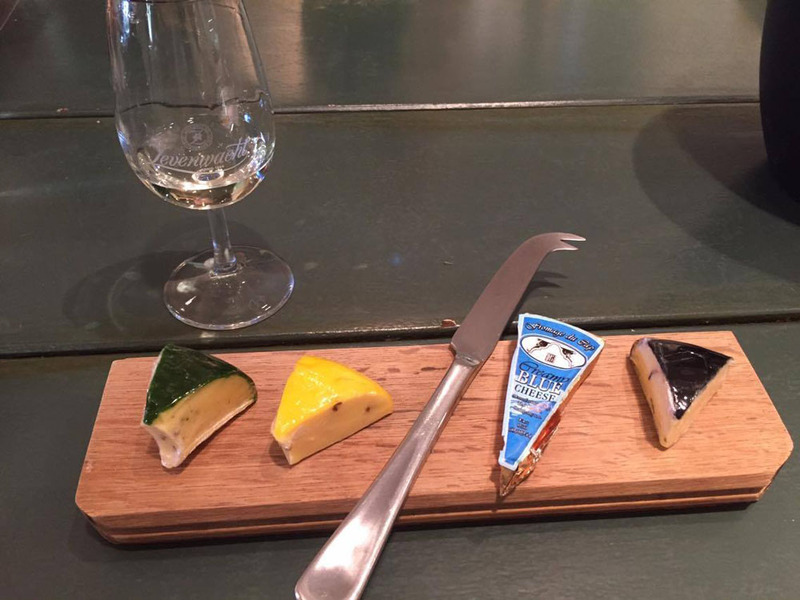 What better to end a fabulous day than a glass of the famous South African Pinotage, with a piece of cheese, in a typical Wine Estate? This tour is not available the day of The Two Oceans Marathon an the Cape Argus Cycling Tour. 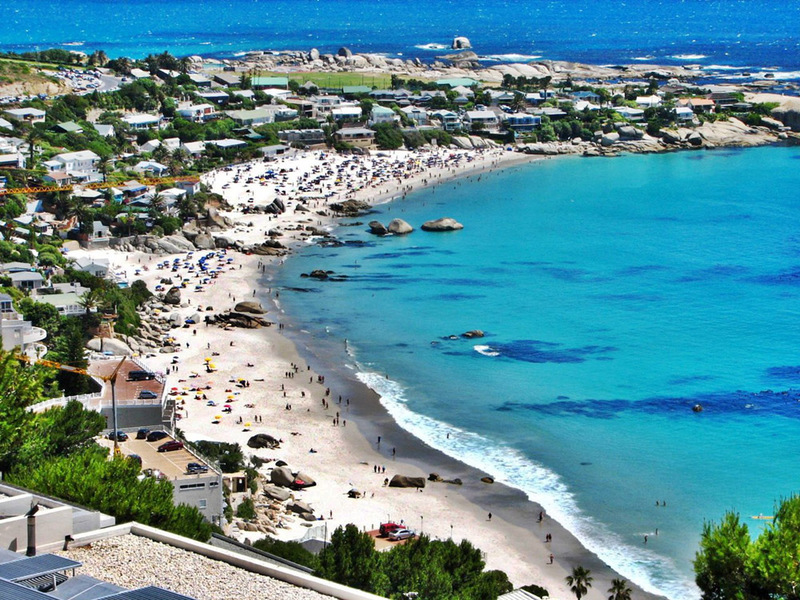 Clifton and Camps Bay are well-known beaches and much appreciated by the local people and tourists. They enjoy sunbathing or playing sports, especially at the Blue Flag beach which is a quality guaranteed. 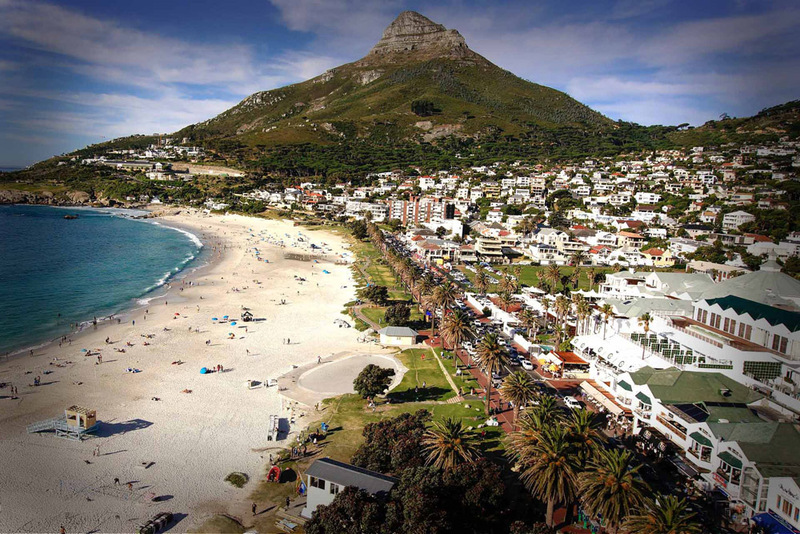 At the foot of the Twelve Apostles Mountain Range, Camps Bay beach is lined with bars and restaurants which provide a warm atmosphere. On the Atlantic Side, Llandudno is one of the most beautiful beaches of the Peninsula, with its big stretch of fine sandy shores, even if the water is a bit cold. If you want to avoid the crowd, that’s the place! 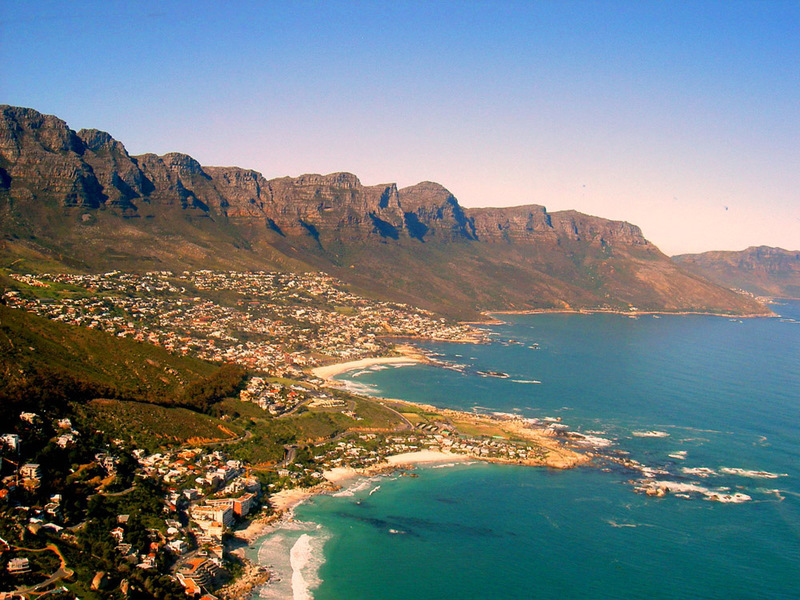 A bit further, you will discover an amazing view of Hout Bay. It is a famous harbor where seals are regularly fed and are ready to make a spectacular show for some fish: better than the circus! 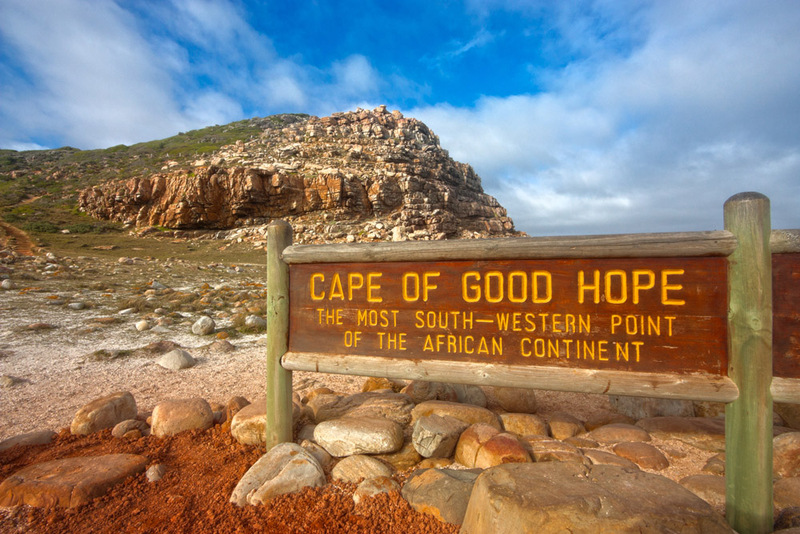 To go to Cape Point, the itinerary plans a drive through Chapman’s Peak if it is open, a spectacular scenic route with the Atlantic Ocean on one side and the mountains on the other side. Here you are: the mythical rocky point! Inside the Table Mountain National Park, this reserve hosts a rich biodiversity like Baboons, Zebras, Ostriches and about 250 species of birds. 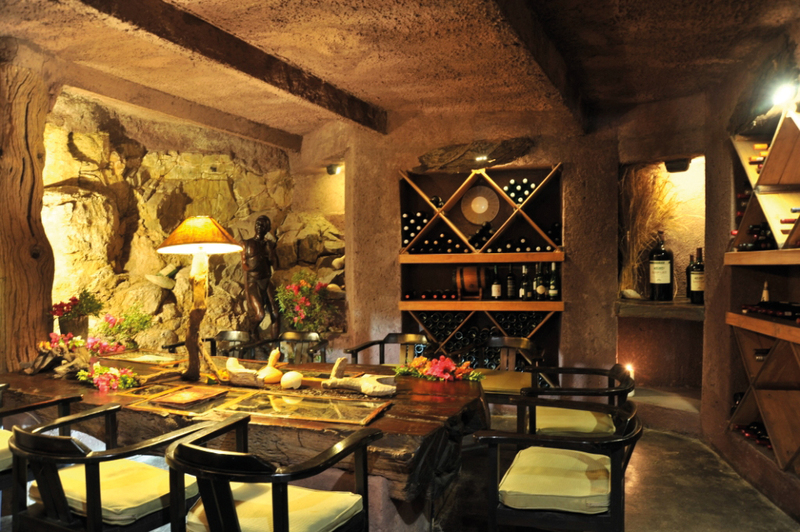 At the end of the Peninsula, you will feel like part of the African heritage! 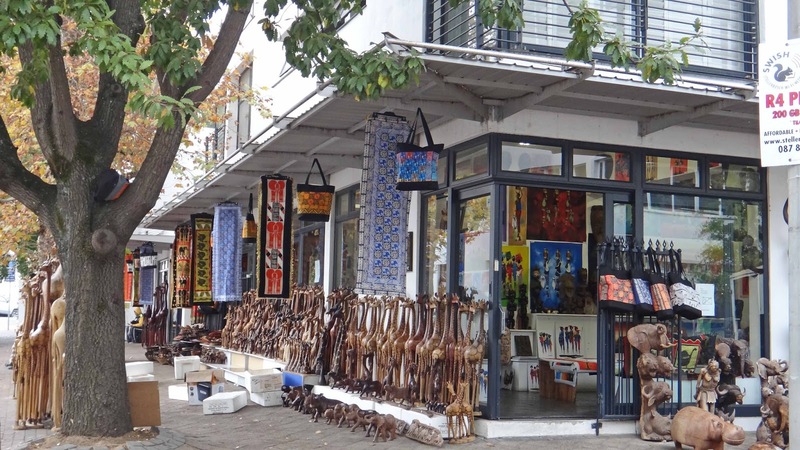 Simon’s Town is a charming old English hamlet as is demonstrated by the Victorian architecture. 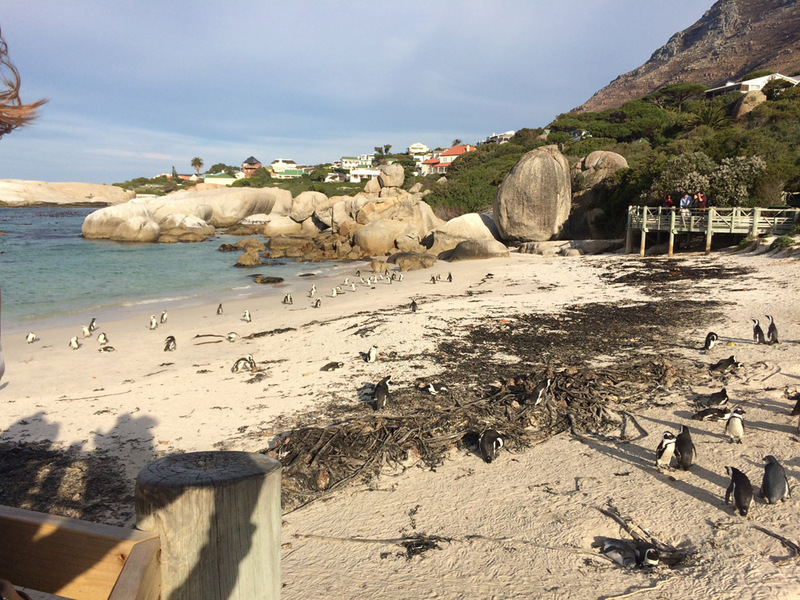 Hosting the South African Navy School, this place is most famous for the Boulders Penguins Colony. 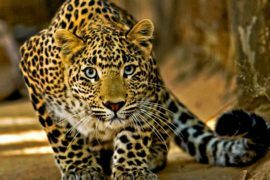 By a footbridge on stilts, join the beautiful beach where you can see the animals in a constant frenzy. It is a protected area for this threatened species, where they gladly pose for a picture, for the enjoyment of young and old alike. 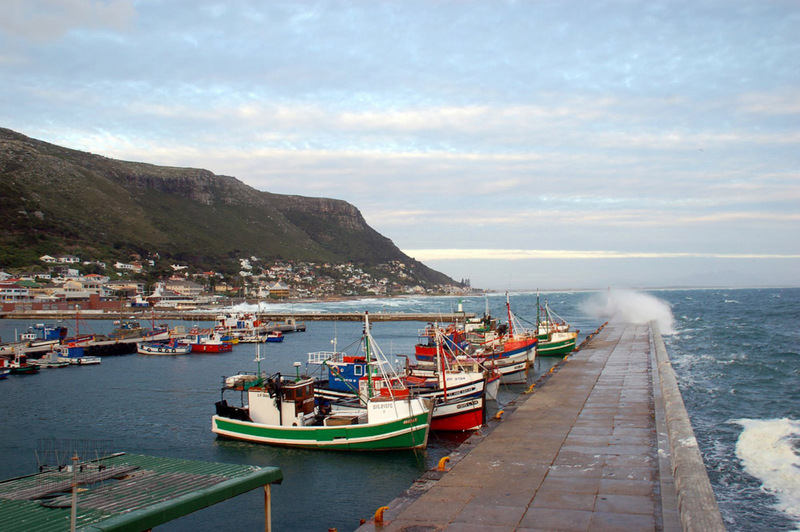 The quaint fishing village of Kalk Bay is one of the best places to have a rest and buy fresh fish. Photography lovers will be seduced by the light and many photo opportunities. Indeed, his place offers a wonderful panoramic view of False Bay. 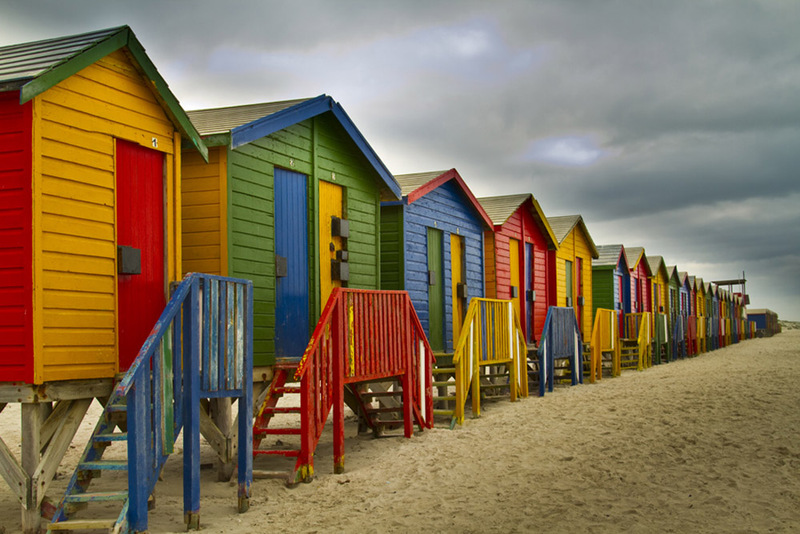 As you may have seen in Australia, surprising colorful beach huts occupy Muizenberg. It is on this beach that the locals come to swim and beginner surfers ride their first wave. 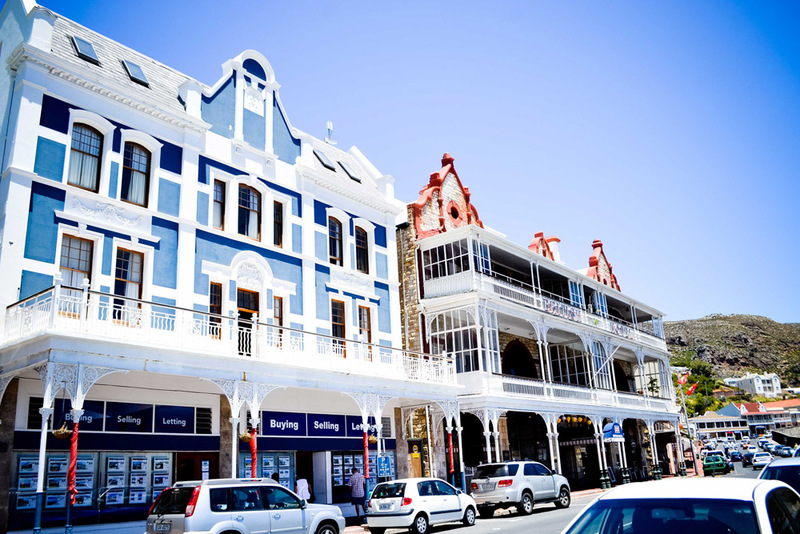 Founded in 1679, it is the 2nd oldest city in all of South Africa. 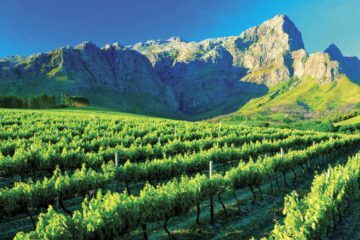 It keeps a historical charm, thanks to the Cape-Dutch white houses, the streets lines with majestic oaks, and the vineyards all around. 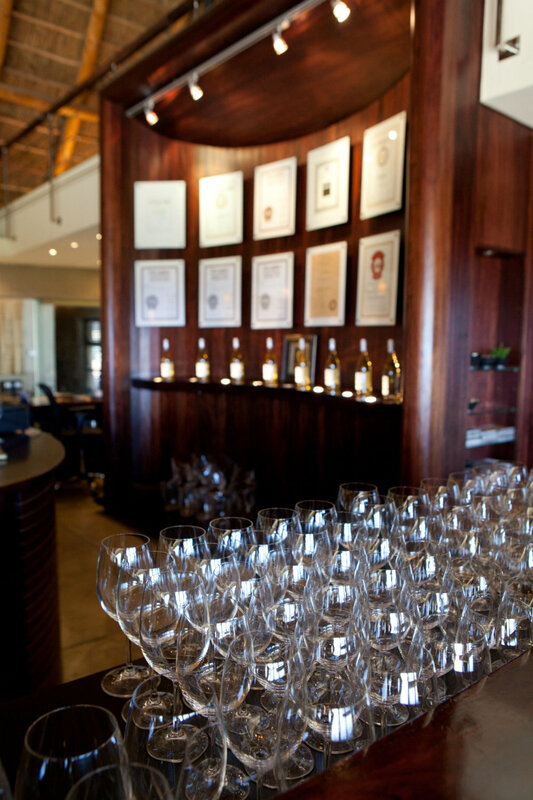 It is a great place to immerse yourself in the Winelands spirit before a Wine Tasting. 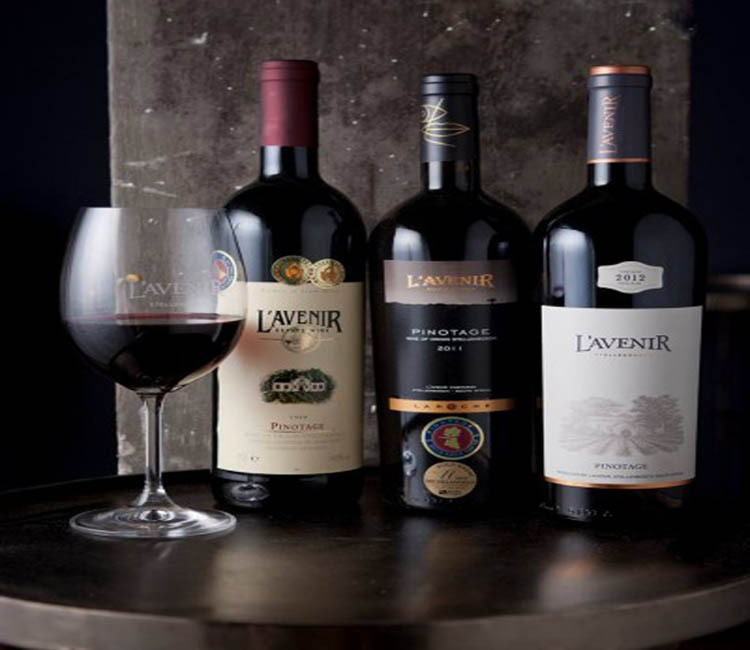 You can’t leave South Africa without tasting the famous Pinotage. 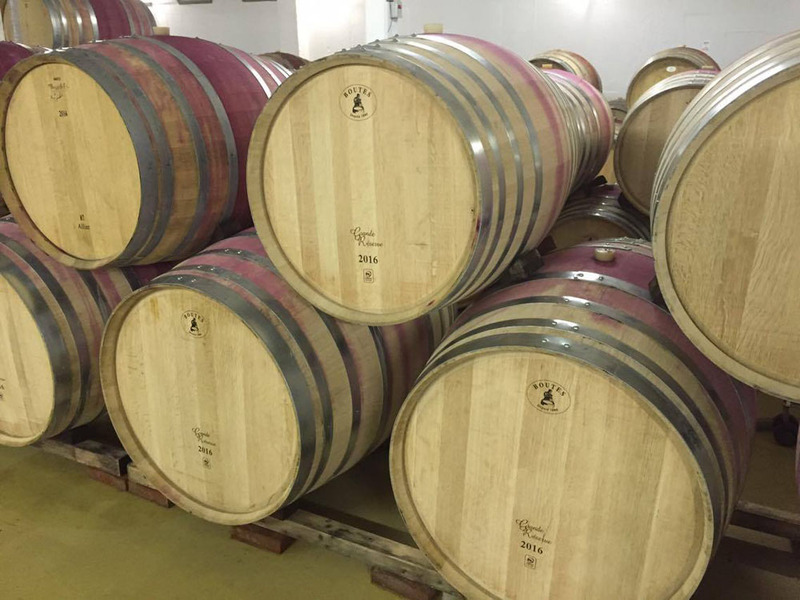 This red wine is a mix between Pinot Noir and Cinsaut, also called “Hermitage”, from which the name comes. You can only find it in around Cape Town, so, if you are a wine lover, this is your opportunity to purchase good bottles of wine! This tour is one of my favorites. So much to see and experience in just one day… It’s a winner!